Is There a Secret Space Station on Mars? ... or is it just an illusion or an error in the digital image? 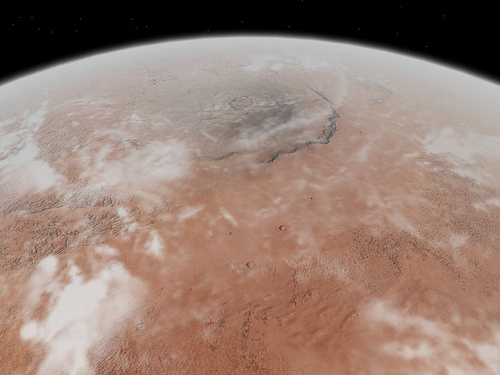 That's the speculation as an amateur, with a keen interest in Mars, was using Google Earth to look around the planet. Suddenly he spotted something that wasn't red. As Mars is known as the red planet - and everything's red, finding something that wasn't red caught his eye. When you look at the video, it appears there's a very large, white, building - calculated to be approximately 700'x150' - and certainly, therefore, a large enough building to house many people and their support services. Is this a secret space station on Mars? Well - nobody'd admit to it, even if it is.... and, let's face it, we're not going to be able to drop by and have a look. And if nobody's owning up - what do YOU think it could be used for? See the video, check it out for yourself, what do YOU think? UPDATE: It's now been decided that it is an ice formation. Where is the Secret Space Station on Mars? The virtual Mars tourist who spotted the structure, David Martines, has even given the exact coordinates, so everybody can go to look for themselves. Well, if it is a secret space station, then it would now need to be renamed just a space station .... as it's no secret. How Do I Find The Secret Space Station on Mars? OK, if you're keen to go and have a look, if you've seen the video of the secret space station on YouTube, but if you want to see it for yourself, then you'll need to use Google Earth to find it. Use the coordinates above. David Martines, the guy who discovered the secret space station on Mars has named it Base Station Alpha. What' you call it? Yes, of course there is. I believe it. Other - add your comments below! This is the kind of speculation that could rumble on for years - just like the famous Face on Mars from years ago, until photography advanced and better resolution images proved it was just a rock and some shadows. In the end, this was disproved - see the video David Martines made to discover how he was fooled and what the reality turned out to be. Stories like this will always exist. They are fascinating to read, so long as you don't start getting hooked! There's always been a lot of mysteries of Mars waiting to be explored and debunked. So what other Mars mysteries have there been? 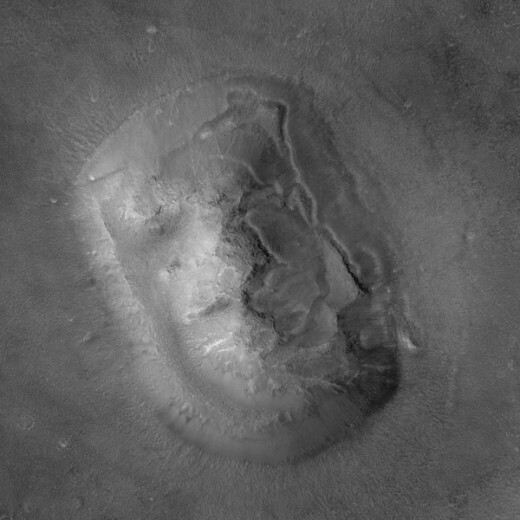 One of my earliest memories was when the original Face on Mars was discovered - for decades I was captivated by the photos of the face on Mars, only to discover fairly recently that it was just a rock and an illusion caused by the poor quality of those early camers. Newer photos have exploded this particular Mars mystery. 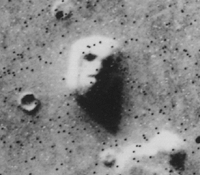 The original Viking 1 and Viking 2 Mars orbiters took some photos in the Cydonia region of Mars back in 1976 which seemed to show a face on Mars. Further photos have been taken since then, each with a better camera. It wasn't until 2010 that newer/sharper photos finally showed it was simply some rocks. Disappointing - we all want to find life on Mars don't we! Life on Mars? Is There a Lizard on Mars? In 2013, the latest Mars mystery was whether the Mars Rover had filmed a lizard on Mars. Personally, it looks like a rock to me! But it's had people in a spin trying to decide. 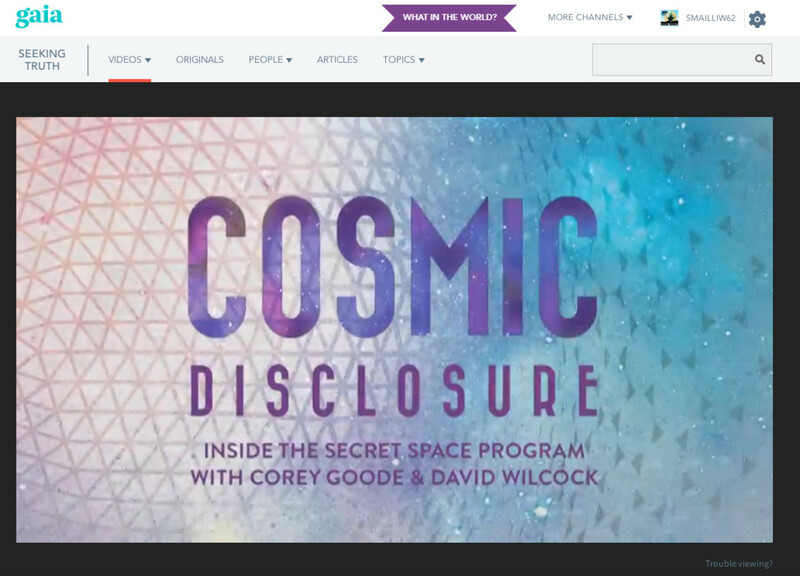 4 Space Exploration Ideas That Are Completely In(sane)Credible. Of course we need to explore with an open mind, but we cannot jump to conclusions because of slim evidence. To dismiss Martian features is wrong, but to embrace them too enthusiastically is equally wrong. You did well to point out things for consideration. I notice how you use more recent data to update. Well done. Yeah . . . let's embrace some facts (science) shall we? T. Thompson Brown filed a patent in the USA in 1929 for a mercury vapor, zero point, anti-gravity propulsion system. The US Military quickly confiscated his research and employed his expertise, only to abandon this project, telling the public it wasn't feasible. They did the same thing with Tesla's inventions as well and numerous other inventors/'scientist;' for the last 100 years, always with the same excuses, doesn't work, can't be done, blah, blah, blah! 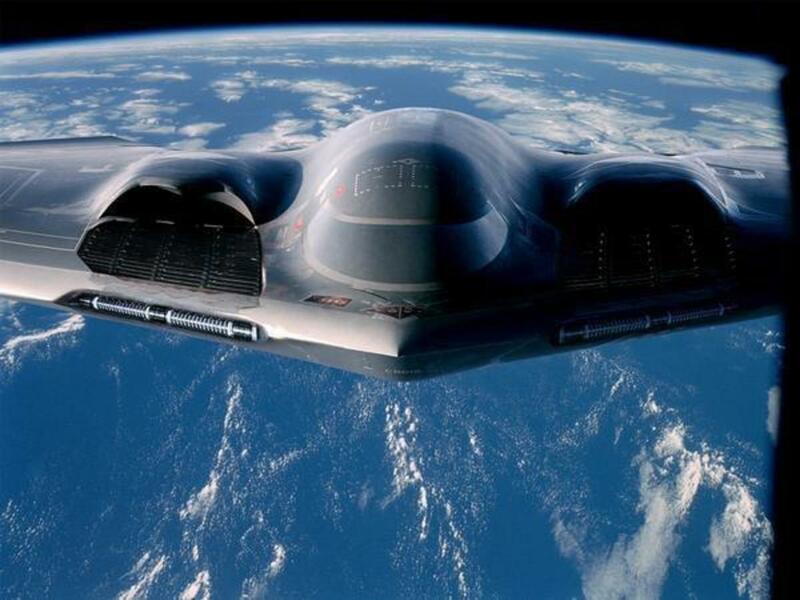 Then they come out with the B2 Stealth Bomber and show the public one version while building a fleet of prototypes using psychics that aren't taught in any major University on the planet (ether based). Many of Einstien's, Gallileo and Newton's theories haven't been released for public consumption, why? Because they don't want the public to know that this technology based on their theories actually works. So yeah . . . let's join the 21st Century, shall we, where keeping the public in the dark, buying their advanced electronic gadgets, mini-micro chipped reversed engineered technology keeps them locked into their disillusioned, narrow minded paradigm. Let's keep them thinking that paying for $1,000 toilet seats for aircraft and $800 hammers is the status quo while they really buy the cheapest products possible and siphon off the other money for Black Op budgets designed to build technology the public won't see for fifty years. MB your cynical attitude is what keeps the Cabal in business, because anyone that can't see through the obvious deception being perpetrated on the masses can easily be deceived by them. Do you really think nothing new has been invented in the last 100 years when computer technology is going through the roof? Hell, the Nazis had working anti-gravity propulsion systems in the 40s, hello? Do some research or shut up! What century are we (or maybe some of us) living in folks? Isn't it time to embrace science and fact and dispense with myth and conspiracy? Yes. And it's not so secret. 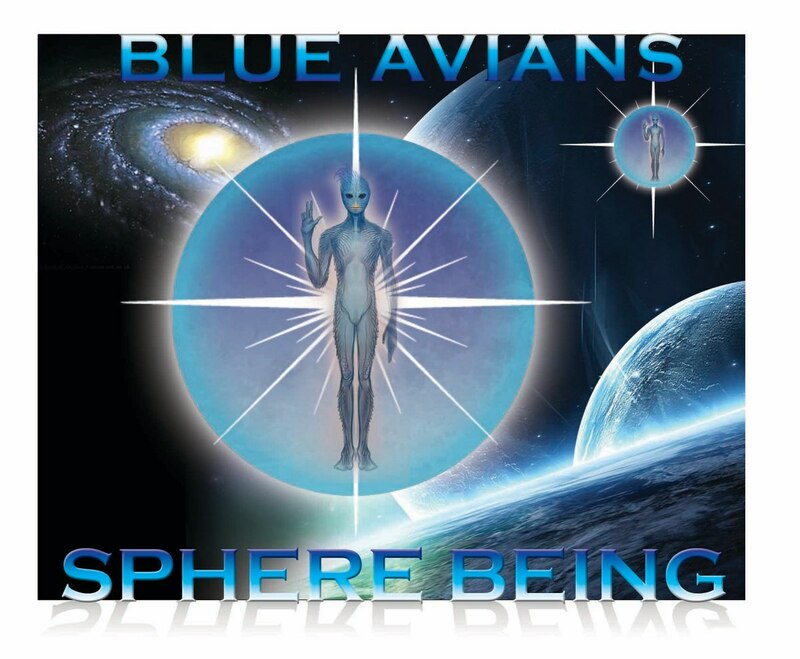 When it became obvious that the Earth was experiencing a Polar Shift and that it would cause much planet wide destruction the Elite decided on two plans of action. The first was to relocate to Mars and wait out the coming Global geographical upheavals on Earth from the safety of Mars. Initially this was a good plan as Mars is honeycombed with many tunnels and caverns suitable to relocate and thrive in with minimal investment. A base was set up and supplies were moved in, then disaster struck by those that were already there and did not wish any company, especially human. 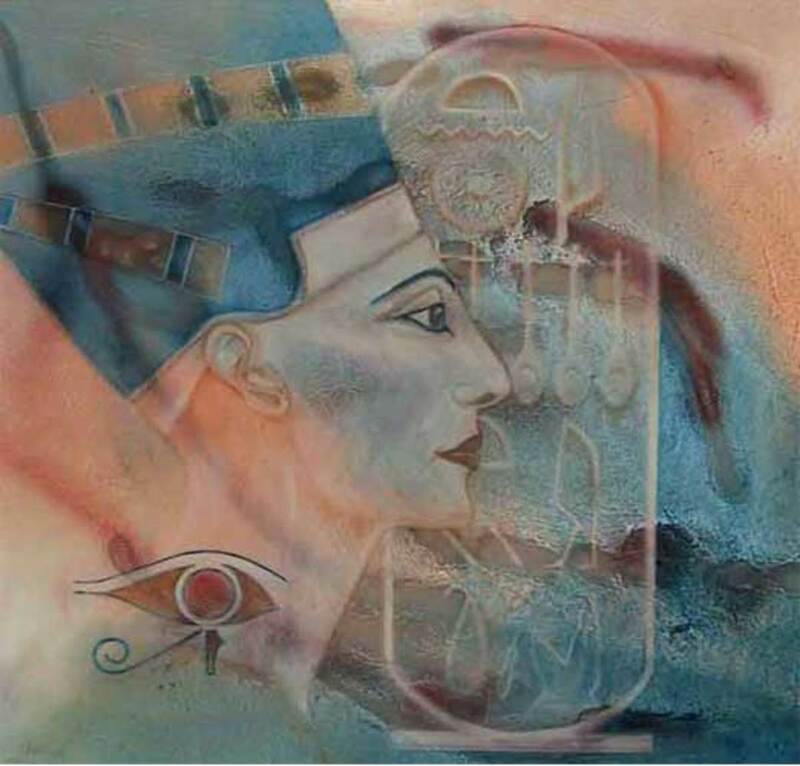 Of course there is always a plan B and that was in the form of the many underground cities constructed under North America, Europe, Africa and Australia. however these too have met with disaster as was evident by the simultaneous 'earthquakes' that occurred this summer in Virginia and Colorado. These 'earthquakes' actually sealed both ends of a large underground complex built up ever since the nonexistent 'Cold War' farce was created to justify it's existence. The Powers That Be are now scrambling around like 'rats' leaving a sinking ship, trying to create laws that will enable them to control the ever awakening populace. Using distractions and lies to cover their tracks as they look to save themselves! 1 - They don't have to. 2 - For every conspiracy theorist they answer another three turn up. They don't hire staff to undertake the full time role of replying to the calls of people who want to waste their time. 3 - Conspiracy Theorists only believe what they want to hear anyway. If you tell them something mundane that spoils it for them then they just respond with 'It's a cover up'! Update: It turns out there was no secret space station on Mars, it's been decided that it is an ice formation on Mars instead. 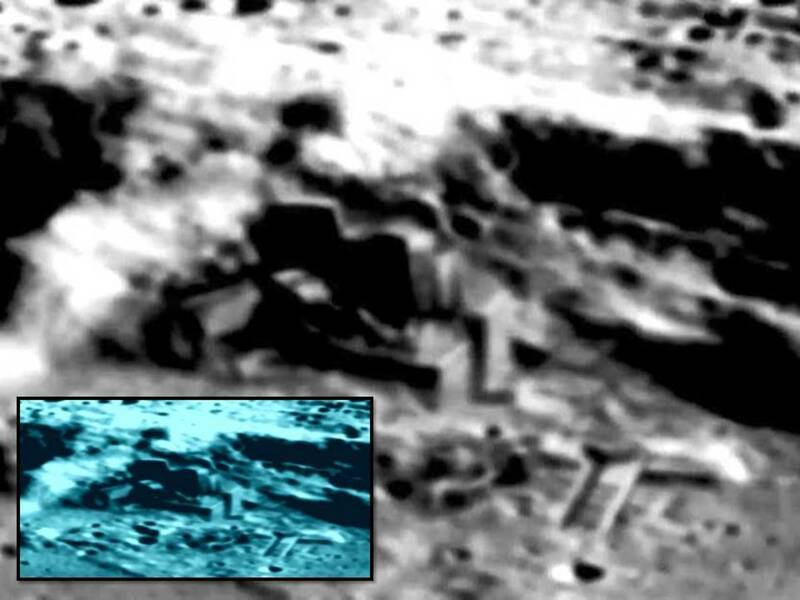 this is absolutely a truth,ignoring this case,will not change the truth...NASA must have a good answer: this is just a pixel error ro ...small mountain or ...snow or...photoshop.this is enough,everybody noes that nasa hiding many things from public and this is all peoples money.NASA wake up...your secret base on mars is uncovered. Did you look for the secret space station on Google Earth yourself? Most properly the top are preparing to go there when the earth is unlivable through they management. The small white points on the ground are frozen carbon dioxide aka dry ice. The big grey spot is a mountain, and the poofy white stuff is dust in the atmosphere. Mars is red because the majority of rocks on mars is iron-rich. Iron oxidizes into rust, which we all know is redish, but it's bold to assume ALL the rocks on mars is iron rich. I don't think so.It is wishful thinking.A space fill with fiction and make believe. Perhaps David Bowie was right and there is life on Mars! There are many strange anomalies on mars. I have read some theorizers that doubt it's even red, in fact it's suppose to remain very similar to Earth the redness we see from earth is dust in the atmosphere. Do you think it's a mountain? Why's it white then? I doubt they have snow on Mars... or do they?